We are able to offer special prices to wholesale customers. 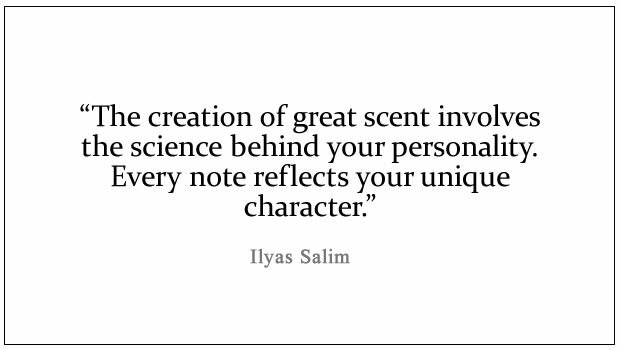 Scent Salim is one of the fastest growing arabian scent brands in the UK. Our franchise opportunity is a golden opportunity for people to take advantage of the Scent Salim brand. This opportunity allows entrepreneurs to supplement their income with re-selling established Scent Salim products.